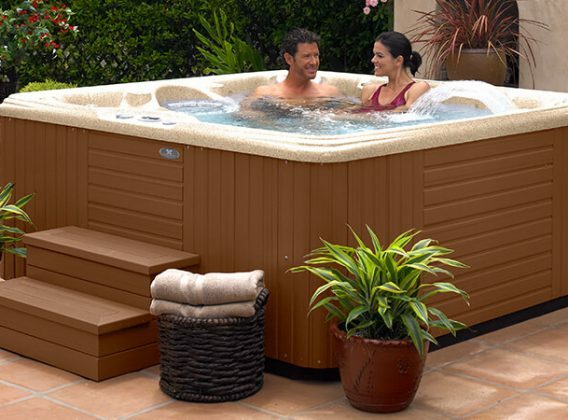 Experience the Caldera spa difference that brings comfort and enjoyment into your lifestyle. 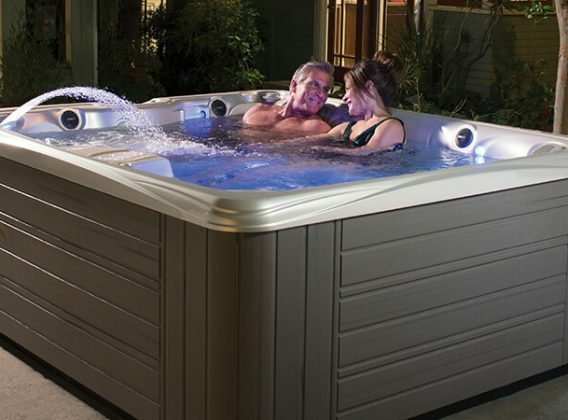 Learn how our exclusive Hot Tub Circuit Therapy® can make pain and stress disappear. 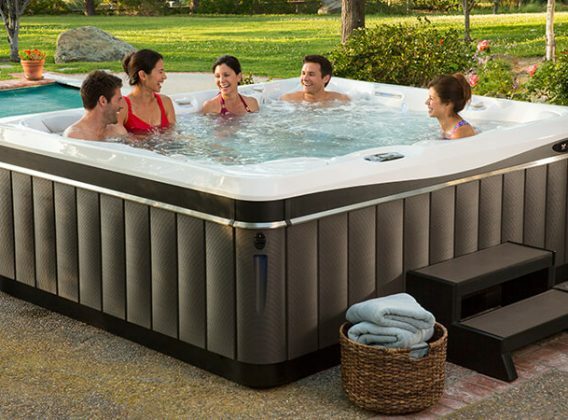 Whether you’re seeking advanced hydrotherapy spa jets, the surround sound of the Aquatic Melodies® spa music system, or the calming effect of the Acquarella® waterfall, a Caldera hot tub delivers the ultimate in comfort, performance and style.